The pioneer for baby and child sleep one-on-one guidance. 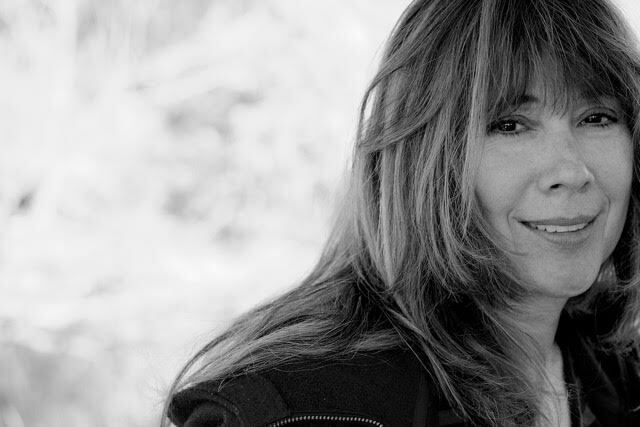 I’m Eileen Henry, a pioneer among “child sleep consultants” with 17 years of experience helping families all over the world get the sleep they need. When you work with me, you get me — not a trainee or an associate. You also get my unique, effective approach to child sleep, not a method acquired from another expert. 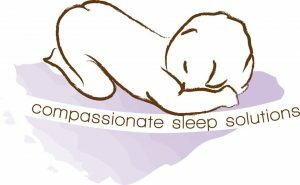 As a sleep coach, I create custom solutions.​ I work one-on-one with parents and offer personal telephone support. Above all, I am your partner in a process that is essential to the happiness and health of your family. My approach is gentle, honest and realistic. I have created customized sleep solutions with a proven long term track record. During this time I have developed the best method for dealing with the natural response of the child when faced with changes. The child becomes an active participant in their own solutions and the parent can respond lovingly and consistently as they support their child toward new habits. The common thread of my results? Crying is the number one concern of parents when making any change in sleep. Mine is not a “cry it out” solution. But since crying is inevitable during the transition to better sleep, I teach parents how to calm the cry. 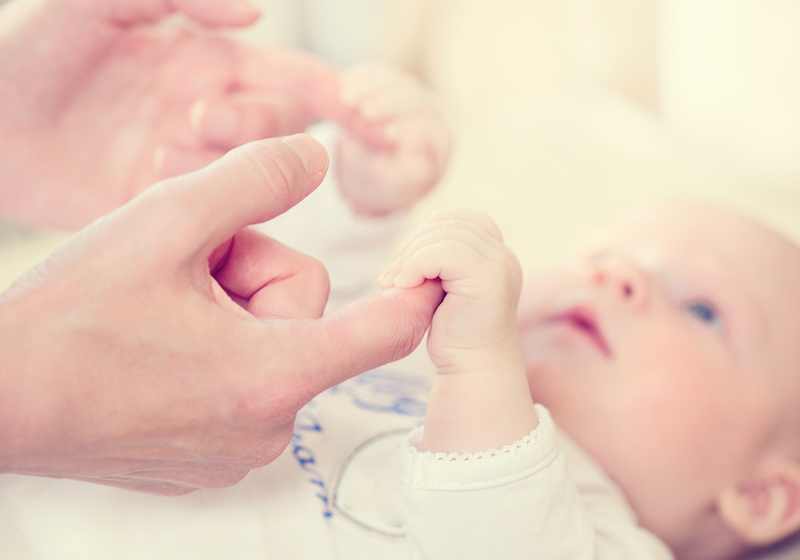 My method assures that you and your child maintain and strengthen your bond. The result is extraordinary. 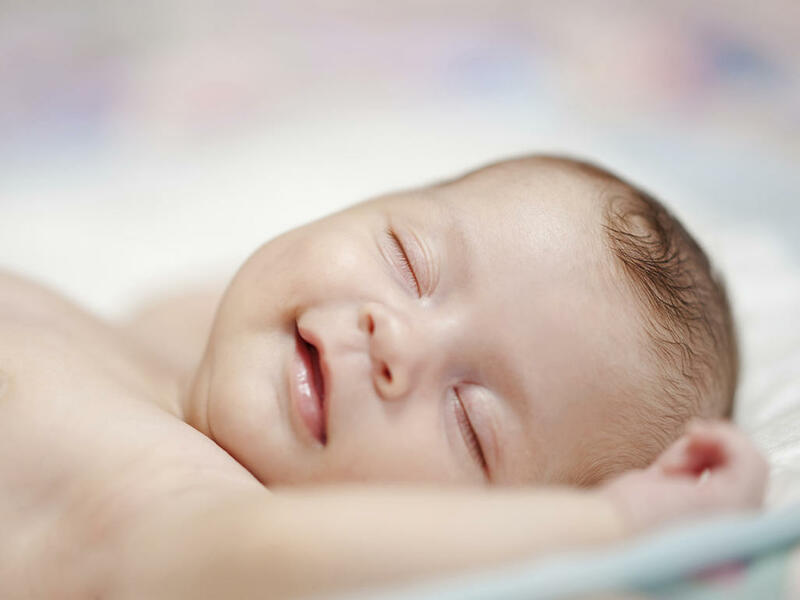 Your baby is sleeping through the night. You, the parent, have supported your child in an important life skill that will lead to lifelong wellbeing. Once the entire family can sleep through the night we thrive! Book a FREE 20-minute call! The intention of this package is to give you a customized step-by-step action plan that will get your child sleeping through the night in 3-5 days. However, as your child grows and changes, often support is needed down the road. one month of my support. The intention of this package offer you a step-by-step sleep solution for both naps and night sleep. I will personally walk you through both night sleep and naps with one-one-one weekly support. This alone can change the family dynamic for years to come. 4 months of my DAILY support. 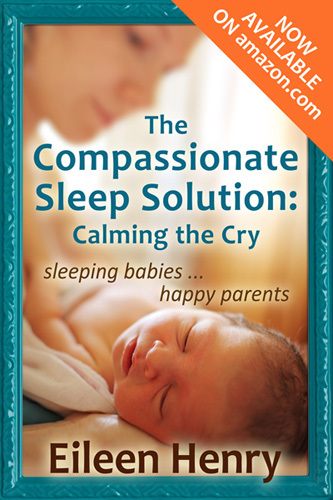 Compassionate Sleep AND Parenting Solutions. 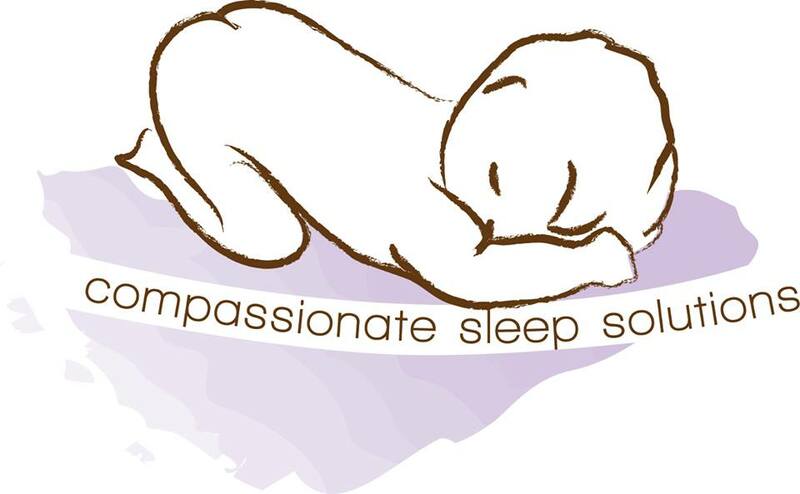 This package will change your life, restore your sleep and build your confidence as a parent. Think of me as your personal, daily, sleep and CHILD BEHAVIORAL COACH. For parents of multiples Eileen’s support is a MUST! -Kathleen and Aaron Gregg, Brooklyn N.Y.
Wow the first night my wife and I were up all night waiting for all hell to break loose. Nothing! A peep at 2:00 a.m. and Leo slept till 7:00. We are thrilled. I am convinced it is how Eileen taught us to prepare Leo…he understood…and it was truly no big deal. Thank you so much Eileen. The sleep plan worked so well we couldn’t believe it. Eileen gave us our sanity back. Which is exactly what she promised when I asked her…what am I getting for my money? Working with Eileen was one of the best decisions we have made as parents. Eileen you are a miracle worker! Eileen is the Super-Nanny of sleep! Link to downloadable questionnaire and forms in confirmation email. Custom step by step written sleep plan. One or more support calls depending on plan purchased. A process that not only supports the bond but strengthens it. My one of a kind research backed Cry Reduction Program. Extensive background and support on attachment theory. Sleeping children . . . Happy Parents! The Compassionate Sleep Solution will guide you to the following reality. 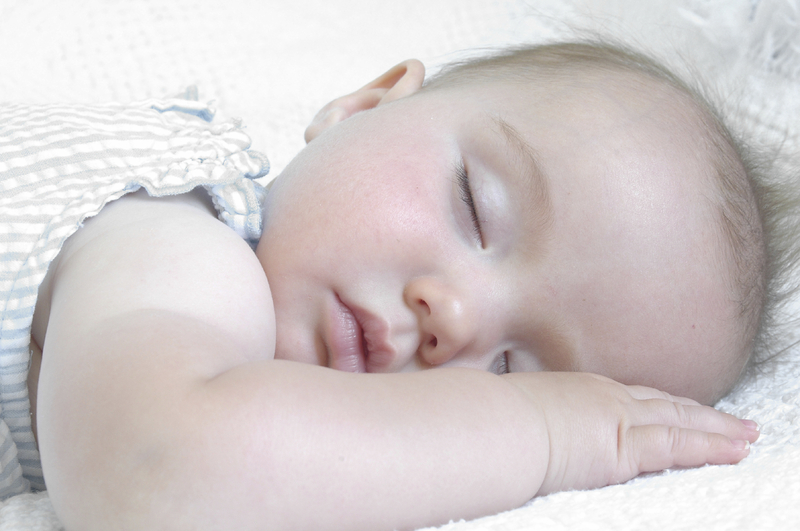 Sleep is a developmental skill that all babies and toddlers can learn. Crying can be a part of that reality. My method will teach you how to calm the cry. You CAN respond to your child as your child learns this new life skill!